How many dives does the Club do in a week/year? Plymouth Sound prides itself on being a club for divers. There are dives at least every weekend of the year and up to eight a week, resulting in more than 1,000 divers in the water each year. 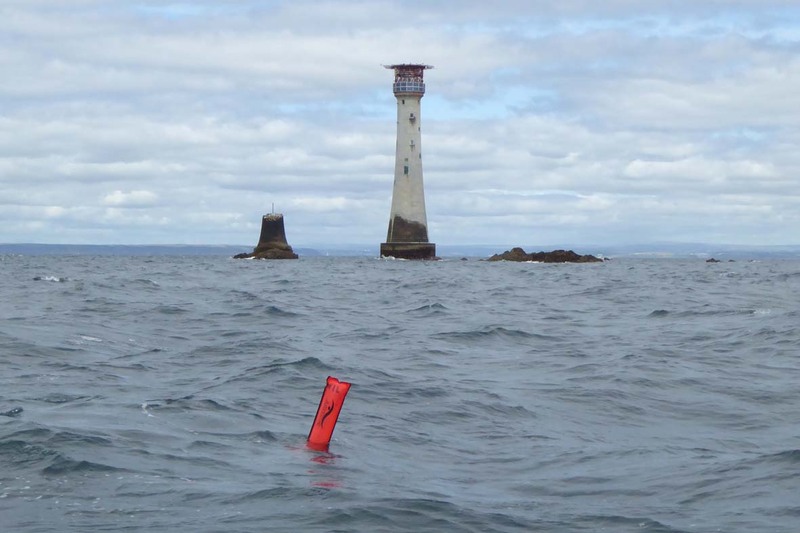 ⟵Can I dive with Plymouth Sound as a guest ?